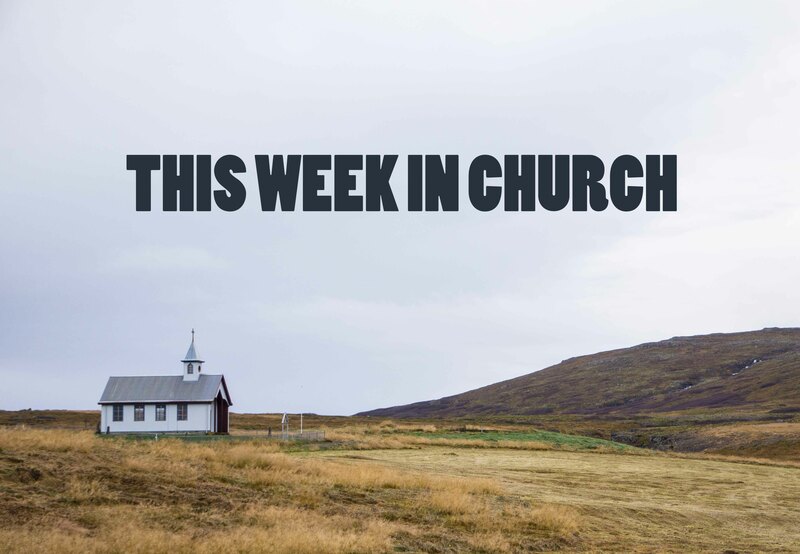 Welcome to the series wherein I share my take-aways from church. The things that, I think, are beneficial to all of us to know or think about, whether or not we believe in any church-related things. The past two weeks in church, we talked about a rhythm of life. What is a rhythm of life? In this definition, it's an intentional arrangement of spiritual practices, attitudes, and relationships, put together in order to "regularly and routinely make [oneself] available to God's work of transformation in [one's] life." (Ruth Hailey Barton. I love the concept of a rhythm of life as a spiritual (or, for that matter, non-spiritual) practice that could be accessible to anyone. What do you want to regularly and routinely make yourself available to? What attitudes, postures, or desires do you want your life to center around? What could you put into place in your life that would, like a trellis, guide you in that direction? The past two weeks in church, we talked about finding yourself. What's the best way to find yourself? By intentionally going out and seeking it, or by seeking something else? Maybe something bigger/greater than you? This reminds me of the concept for creatives of not waiting for inspiration but starting to work and knowing that the inspiration will come. The past two weeks in church, we talked about loving other people. It can be hard, right? Because loving other people involves other people. Duke Kwon said, "It is impossible to love someone you disagree with when you secretly believe they need Jesus more than you." Replace Jesus with whatever fits your worldview (mercy or self-awareness, perhaps) and we are now implicated. Or at least, I know I am.